Due to ongoing research and development, more and more people than ever before can now enjoy trouble-free contact lens wear. We are an independent opticians, and as such, are able to source contact lenses from any UK or overseas manufacturer. We are confident we can find a contact lens to suit you! 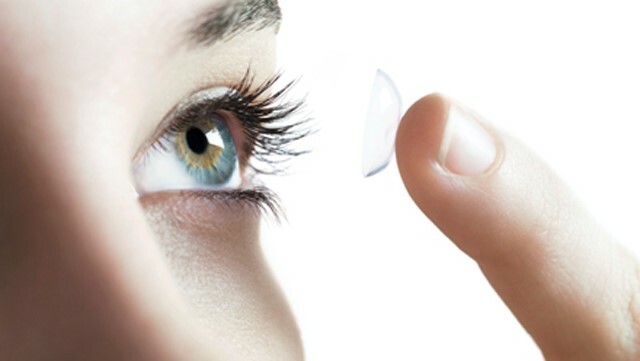 Daily Disposable Lenses – they are the easiest way to wear contact lenses, particularly if you only wear lenses on a part-time basis. Convenient, comfortable and now available in toric and multi-focal prescriptions. 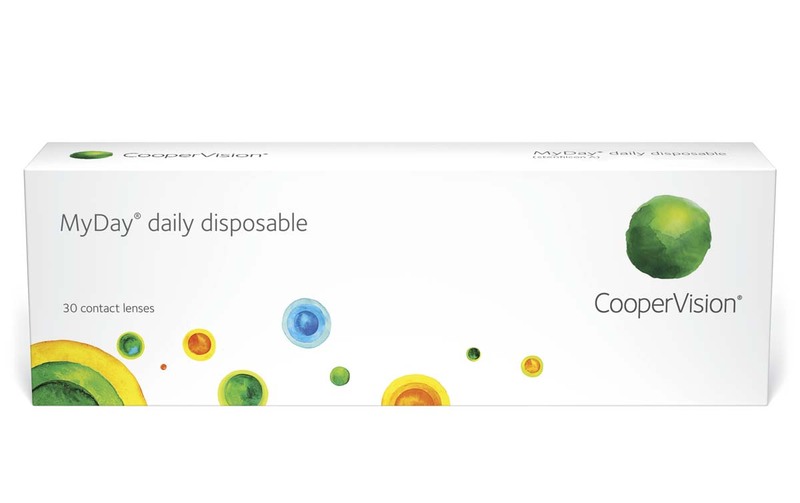 Fortnightly Disposable Lenses – these are removable lenses that are removed and cleaned every day. They are stored overnight in easy-to-use solution and discarded after 2 weeks. Perfect if you wish to wear lenses full time but require a more cost effective contact lens than a daily disposable. 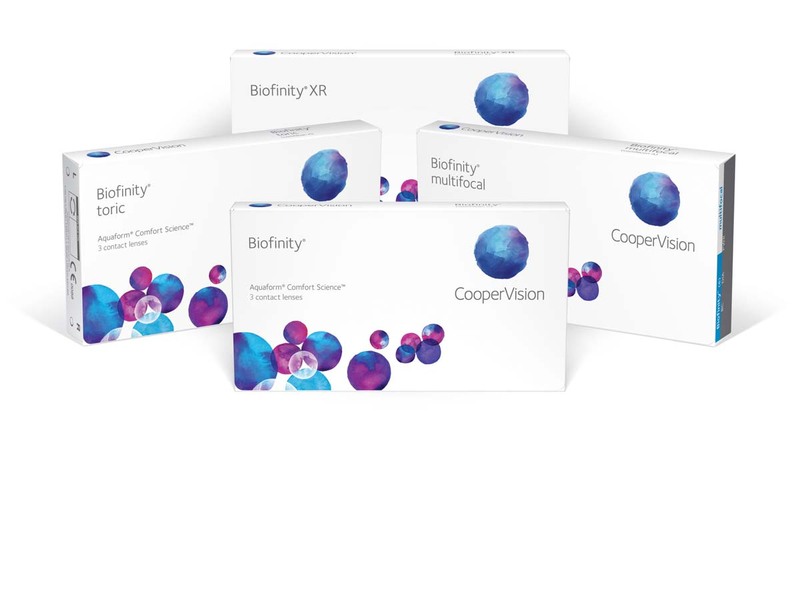 Monthly and Bespoke Disposable Lenses – these are re-usable lenses that are removed and cleaned every day and are ideal for those with more complicated prescriptions. Gas Permeable Lenses – are made of a rigid material and designed to correct even the most complicated of prescriptions.